Georgia’s largest county, Fulton County, is joining the fight against the opioid epidemic. They are filing a lawsuit against companies that make and distribute the addictive painkillers. 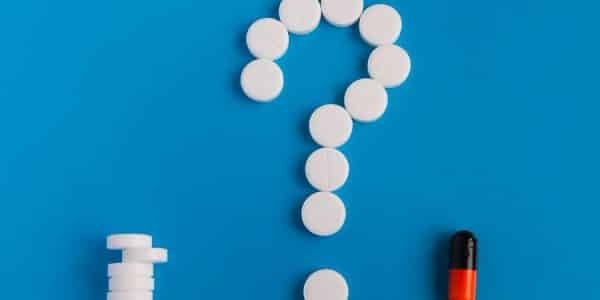 Fulton County wants to hold pharmaceutical companies accountable for the government costs associated with publicly funded treatments for problems associated with opioids. The County’s opioid abuse death rate is twice the national average with more than 150 opioid-related deaths last year alone. Therefore, the Vice Chairman of the Fulton County Commission announced a lawsuit against more than a dozen manufacturers as well as distributors. Along with Commissioner Bob Ellis, the County spends millions opioid-related costs involving emergency room visits, rehabilitation services, first responder training and the purchase of portable detox equipment in case they are called to an overdose situation. In fact, Fulton County commissioners authorized an additional $50,000 so first responders can have more of this drug overdose reversal medication, Narcan. 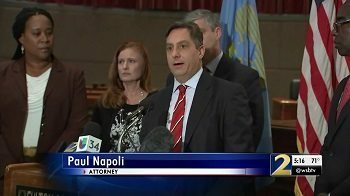 Paul Napoli made it clear that, “Fulton has had enough. 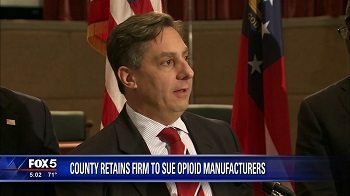 Fulton is taking their county back and it will no longer be a place where the manufacturers and the distributors can dump these opioids,” during a press conference to announce the lawsuit and Napoli Shkolnik’s representation . On a national level, according to the Center for Disease Control and Prevention (CDC), 91 people die every day from opioids. These dangerous drugs have become the leading cause of death for Americans under the age of 50 according to the CDC. President Trump has also weighed in on the opioid situation saying, “We’re going to spend a lot of time, a lot of effort and a lot of money on the opioid crisis.” Recently he took it a step further saying he would declare a national emergency. A statewide task force was formed in September to fight what Georgia leaders called an epidemic . In the past 6 years, the number of heroin-related deaths has gone up by close to 4000% in Fulton, DeKalb, Cobb and Gwinnett counties alone. 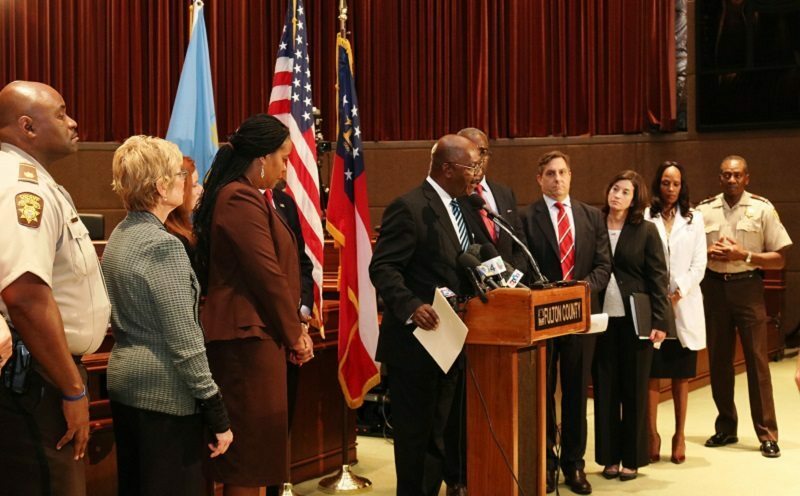 At this time, Fulton is the first county in the state to take this step toward legal action. The 259-page complaint outlines a list of allegations including fraudulent and deceptive marketing and negligence. It is scary to think that these painkillers, including hydrocodone, methadone, and oxycodone can be found in anyone’s medicine cabinet and it really only takes one pill to lead to a heroin addiction. Unfortunately individuals think it will not happen to them as they were prescribed the drug medication for legitimate reasons. However, as the public is learning, anyone can become addicted to these powerful drugs. 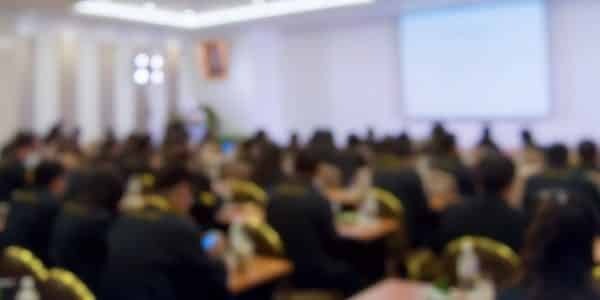 It is clear that people from all walks of life are struggling with opioid addiction and, sadly, too many die of an overdose or other opioid-related health issues.